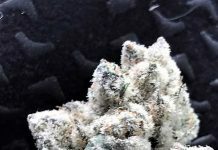 Congratulations to our community member Cola Monster on growing the 420 Magazine Nug Of The Month! 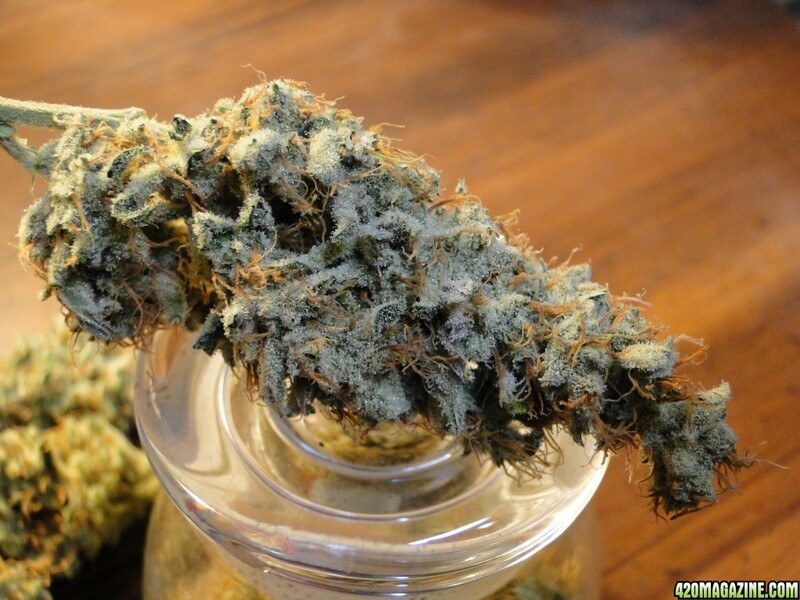 You have shown outstanding skill in finding such a beautiful bud and we thank you for sharing it with us! From Cola Monster‘s private stash comes a perfect nugget of Pandora’s Box. 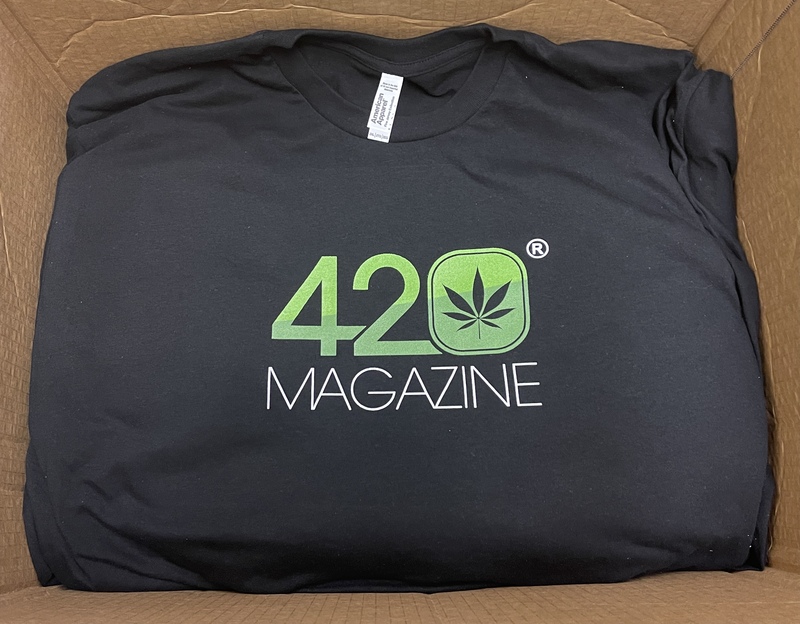 Cola Monster has won some amazing prizes from 420 Magazine and our Sponsors! MagicalButter Contributes The Following Item To Our 420 Contest Winners. 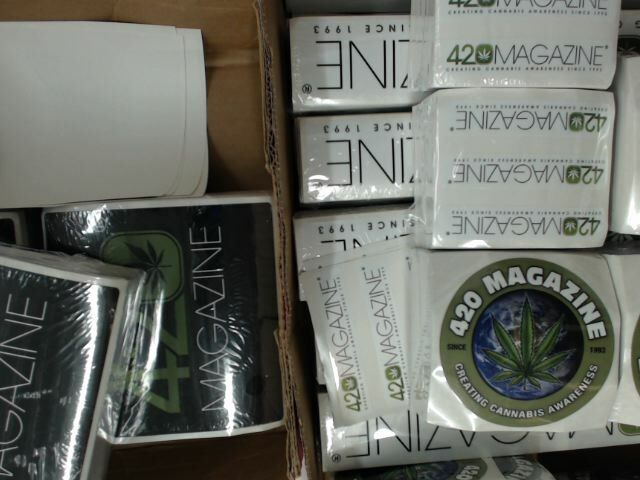 420Packaging and Smoke Cones Contribute The Following Items To Our 420 Contest Winners. Space Case Contributes The Following Item To Our 420 Contest Winners. 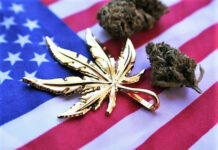 Crop King Seeds Contributes The Following Items To Our 420 Contest Winners. 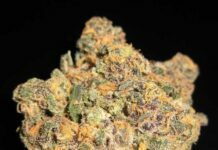 Gorilla Seeds Contributes The Following Item To Our 420 Contest Winners. Vapor Warehouse Contributes The Following Item To Our 420 Contest Winners. The Kind Pen Contributes The Following Item To Our 420 Contest Winners. Thank you again, Cola Monster for sharing that beautiful nug!